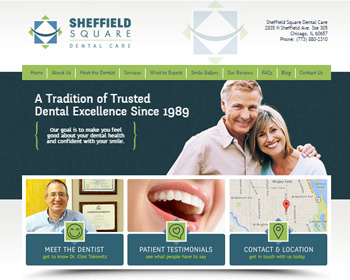 New websites launched | Sheffield Square Dental Care and more! Eliot Tokowitz offers General and Cosmetic Dentistry and has been providing excellent care and customer service since 1989. 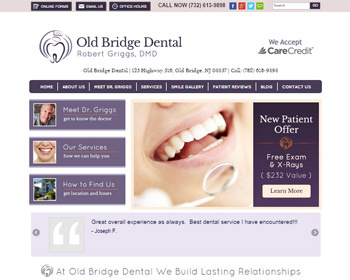 Services available include: Porcelain Veneers, Metal-Free Restorations, Invisalign, Implants and more. Visit our website today! Welcome. We are proud to offer the very latest technology and treatment options. Along with providing routine maintenance and preventative care, we’re also known for our exceptional cosmetic and restorative dentistry. Find what you're looking for here.